On the 21st anniversary of the declaration of Irish waters as Europe’s first Whale and Dolphin sanctuary, The Irish Whale and Dolphin Group (IWDG) has announced a campaign to extend that status to all European waters. On 07 June 1991 then Taoiseach Charles Haughey declared Ireland a Whale and Dolphin Sanctuary in recognition of the importance of Irish waters “for these magnificent creatures”. Now, 21 years on the IWDG is embarking on an ambitious scheme to establish a Pan-European Whale and Dolphin sanctuary. The proposal aims to consolidate disparate protected areas around Europe into a single, contiguous sanctuary for these incredibly mobile and often transient animals. The Environmental Pillar, a voluntary “conglomerate” of Irish organisations that have agreed to work together to advocate environmental issues, has endorsed the proposal. As an initial step the IWDG is looking to demonstrate public support for this ambitious initiative. If you’d like to show your support just click on the link below and follow the on screen instructions. 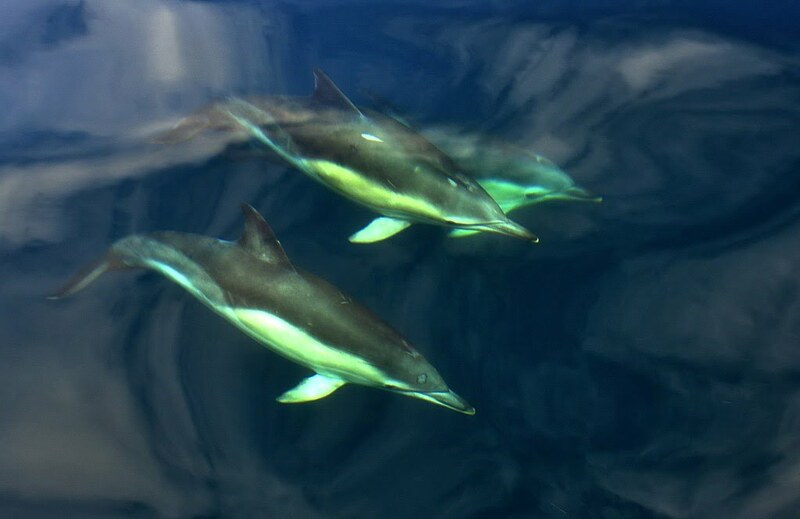 The IWDG hopes that this campaign to promote a pan-European Whale and Dolphin Sanctuary will help to place cetaceans, and the threats they face, on the political agenda and ultimately lead to more effective cetacean conservation policies across Europe.